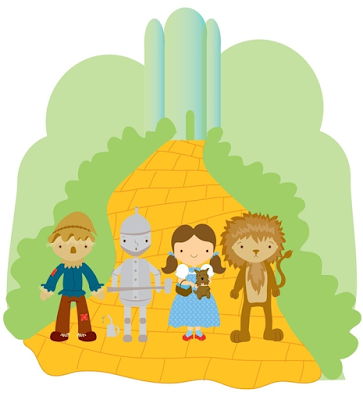 Ottumwa Public Library: Children's Wizard of Oz Party! Children's Wizard of Oz Party! Join us for an afternoon of Wizard of Oz themed games, crafts and a showing of the movie at 2:30PM. Costumes encouraged, open to all families.